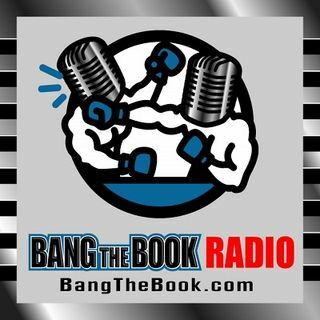 On the Wednesday March 6 edition of BangTheBook Radio, host Adam Burke was joined by professional handicapper Kyle Hunter of HunterSportsPicks.com and BangTheBook.com for the second Handicapping the Hardwood segment this week. The guys finished out their college basketball conference tournament previews with the MAAC, SoCon, America East, Colonial and the Summit with picks, predictions, and betting tips. Money line rollovers, totals and ATS angles, and analysis came your way fast and furious ... See More as the guys hit these five conference tournaments to make sure that you are fully prepared for the fun that comes your way this week. Unlike Tuesday’s show, we’ve got some more lead time on these, so that should be better for listeners. We’ll hit all 19 conference tournaments next week, so keep it tuned to BangTheBook Radio.